I hope the New Year brings with it a fresh start and new opportunities for all of you. 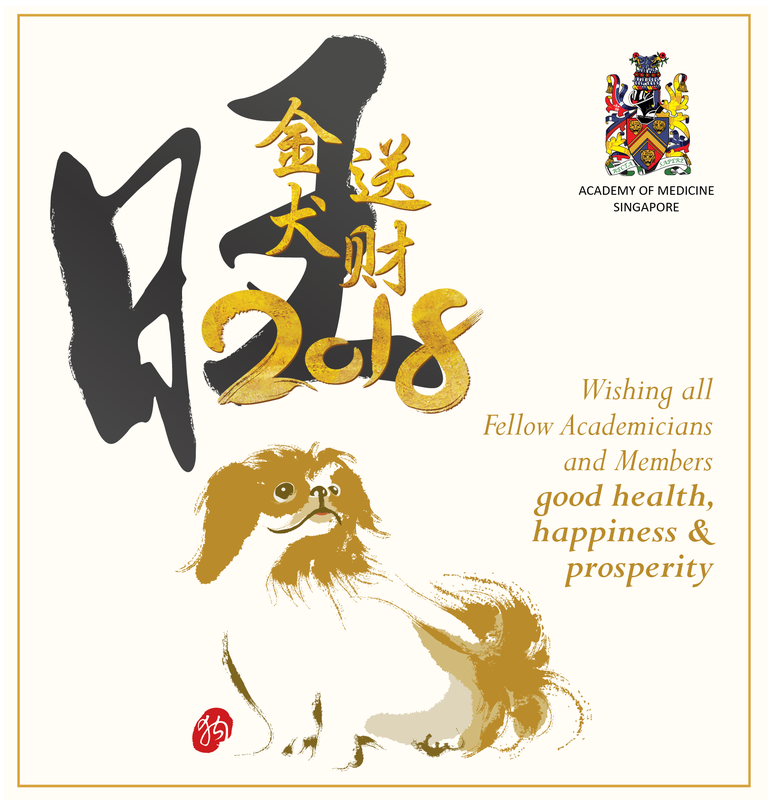 As we usher in the Chinese New Year, I join the Academy Council to wish all Fellow Academicians and Members good health, happiness and prosperity. In addition, we would like to invite you also to join us at the Academy’s annual Lunar New Year Celebration Dinner on 28 February (Wednesday), 6:00 pm. We hope to see you at this festive gathering and catch up with fellows and members over a Lo-Hei Dinner. Please RSVP your attendance to membership@ams.edu.sg before 21 February. The Academy’s Council met with the Ministry’s representatives, led by Dr Raymond Chua, Dr Low Cheng Ooi, and Dr Philomena Tong, to discuss on the new Healthcare Services Bill (HCS) on 5 February. Much of the Council’s discussion centred on the myriad of issues and concerns relating to implementation of National Electronic Health Records (NEHR). 1. Patients’ privacy and confidentiality. In addition to opt-out provisions for patients, the Council also reiterated deep concerns of access of NEHR by insurers and employers. As NEHR is strictly for purpose of patient care, Dr Low shared that the Ministry agreed further safeguards will be needed in Health Care Services Act (HCSA) Bill to prohibit its access for purposes of employment and insurance. He added that NEHR will allow patients to audit access log of his/her electronic medical records as an enhanced security policy. 2. Medico-legal issues. The Council also recapped Fellows’ concern over new medico-legal challenges and implications of NEHR, e.g. quality, accuracy and volume of NEHR data, timeliness of contribution, privacy and confidentiality, inappropriate access, data breaches, etc. Given Singapore will be the first in the world to adopt a national electronic health record, Dr Low conveyed that the Ministry appreciates the concerns and encourages input and feedback. The Ministry is reviewing case precedents of other healthcare systems and will work in consultation with AGC, relevant agencies, underwriters, resource experts and stakeholders to address these widespread concerns. In due course, the Ministry plans to organise medico-legal case discussion sessions and work with professional bodies to ensure medical practitioners are well-informed of legal responsibility and accountability. 3. Burden of cost. While the Ministry has indicated private hospitals and general practitioners will be given financial support to facilitate adoption of the new system, the Council highlighted that more support and assistance will be needed for solo practice in the private sector. 4. Foreigner patients. The Council also gave feedback that private practitioners are already experiencing the negative impact and reactions from their foreigner patients in anticipation of NEHR. Foreigner patients, the Council underscored, pursue medical treatment in Singapore because of our high standard of medical care and also to seek privacy and confidentiality. Dr Low agreed to take this back to the Ministry to review the exclusion of foreigner patients from NEHR and then work with its Public Affairs team to deliver the messaging for this group of patients. While NEHR presents significant opportunities for long term benefits, there are risks, barriers and dilemmas that need to be carefully addressed and managed or overcome. The Council appreciates the briefing provided by the Ministry’s representatives and the opportunity to discuss feedback from Fellows regarding NEHR. The Academy remains committed to help the Ministry transform healthcare and support healthcare professionals deliver and achieve better health outcomes. With the ongoing public consultation exercise by the Ministry of Health on the Health Care Services (HCS) Bill, we have also proceeded to survey our Fellows on the NEHR. I would like to thank our Fellow Academicians who have participated in the survey with valuable feedback. If you have not responded to the Academy’s survey, we strongly urge you to do so. It is important for Fellows and members to provide inputs and highlight concerns, enabling the Academy to continuously engage the Ministry in further strengthening the NEHR. Please be assured that your responses will be annonymized. Your personal details required on the survey form is to ensure that there is no multiple submission by the same respondent. You would have received the Call for Nomination for Elected Members to serve on the Academy Council for the term 2018-2020. 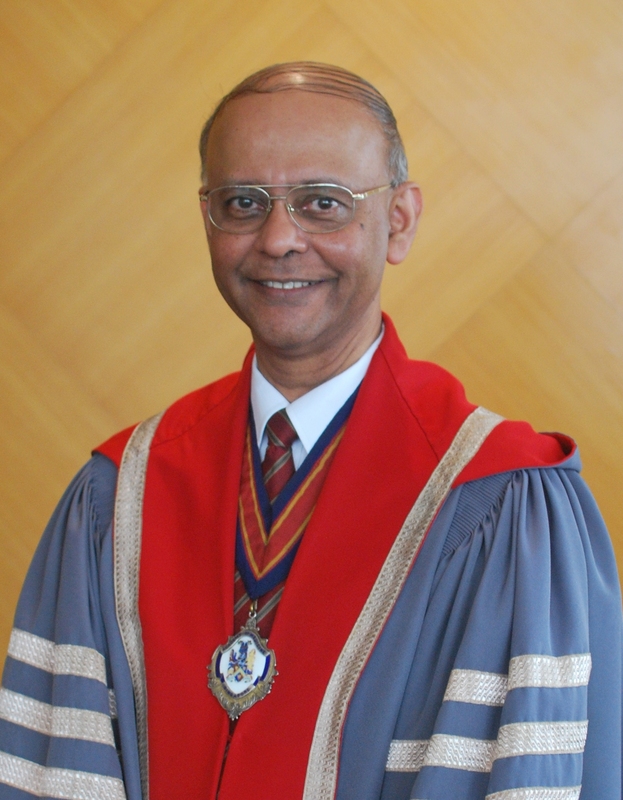 With our increasing role in advocacy and advisory, inputs and contributions from the Academy are strategic and influential in shaping the healthcare policies in Singapore and supporting the national healthcare agenda. I call upon suitable Academicians to come forward to serve the Academy and our specialists community. Please send in your nominations before 28 February. The Academy’s Office of Professional Affairs hosted a dinner meeting with the co-organisers of the Medical Expert Witness Training Course on 2 February. The Medical Expert Witness Training Course is a joint collaboration between the Academy, Singapore Medical Association, Singapore Academy of Law, The Law Society of Singapore and the State Courts of Singapore. This interactive 3-day course aims to prepare Medical Professionals to be an effective medical expert witness in court. The course objectives include: (1) to acquire the knowledge and skills on writing medical expert reports; (2) to be aware on the skills and pitfalls in giving oral evidence in court as an expert witness; and (3) to acquire practical skills by being directly observed and coached in providing oral evidence in court. The dialogue aims to strengthen the working relationship between the organisers and stakeholders by providing a platform for interaction and exchanges of information. In addition, feedback from the past training courses were gathered and discussed so as to further improve the quality and content of future training courses. Registration is now open for the upcoming Medical Expert Witness Training 2018 which will be held on 12 May, 30 June and 7 July 2018. The College of Psychiatrists organized a seminar entitled ‘Developmental Therapeutics and Psychopharmacology Update for Psychiatrists in Practice’ on 2 February at the NUHS Tower Block. The lecture was delivered by Academy’s Visiting Academician Professor Robert Hendren, Professor of Psychiatry and Behavioral Science of UCSF School of Medicine. Dr Lai Fon Min, Academy's Scribe, shared with the audience an overview of the Academy's activities and new initiatives for the year. He also presented the Visiting Academician certificate and token of appreciation to Professor Hendren. We need to have a role and a voice in the many challenging professional issues facing us today. In order for us to do this effectively, we need your contribution, participation and support. There is strength in numbers and we need to have a good representation in our specialists’ community in Singapore to advocate and advise.